Royal Palm Yacht and Country Club was the first planned unit development in Boca Raton and first community in south Florida to have underground utilities. An old-world elegance prevails in this architecturally traditional prestigious community. The private club membership is by invitation only. Royal Palm’s first golf pro was famous golf athlete Sam Snead. Formerly the Boca Raton Polo Grounds, in 1959 Arvida Corporation changed the property name to Royal Palm Yacht and Country Club. Both golf and yachting are offered to residents, neither are mandatory. The Intracoastal Waterway and deepwater canals cross through the properties. Croquet is popular at Royal Palm with two championship greenswards. 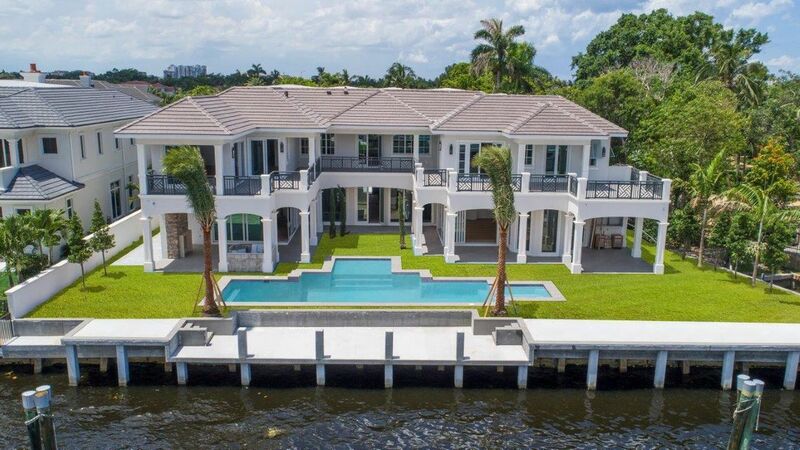 Many homes in the $5MM TO $20MM price range line the intracoastal waterway, a stunning drive where it’s hard to keep your eyes on the road as you don't want to miss the gorgeous exteriors of these homes, many palatial in style. Some have docks for world-going yachts and ships. The community marina is popular with boat owners; ocean access is just minutes away. Phone, water and electricity hookups are available. Full time 24/7 dockmaster and concierge are present. There are occasional regattas, excursions and a fishing derby. There is open access through the Boca and Hillsboro inlets. Here you will find elegance and prestige above all others within a world renowned community. The Jack Nicklaus Signature golf course features rolling fairways that are tree-lined, and undulating greens. Water comes into play along the course. Family activities are featured and parties, carnivals and movies are offered. There is a 7,000 sq ft state-of-the-art fitness center offering classes including Pilates and yoga, 24/7. You can find a massage therapist, skin care therapist and use the steam room. Six tennis courts are available with mens and womens leagues and tennis clinics for all ages. Weekly duplicate bridge is available along with lessons and tournaments. This is an incomparable lifestyle! 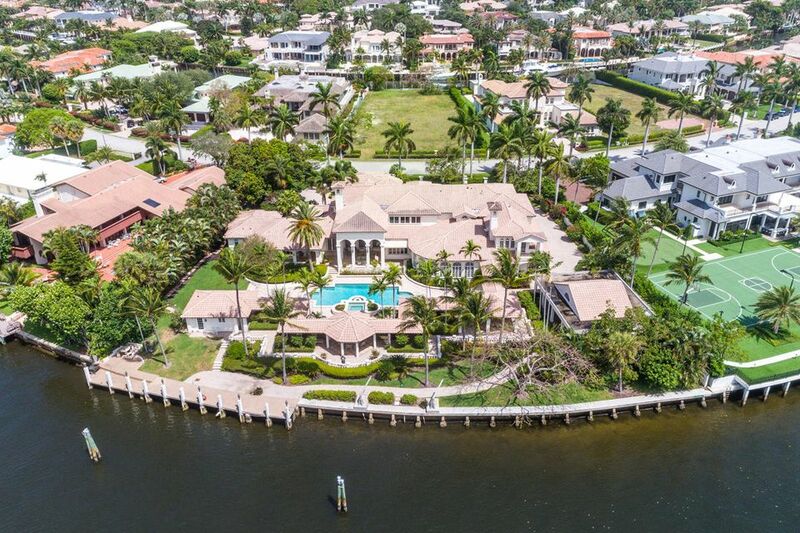 Living in Royal Palm Yacht and Country Club is guaranteed to cause peer envy. 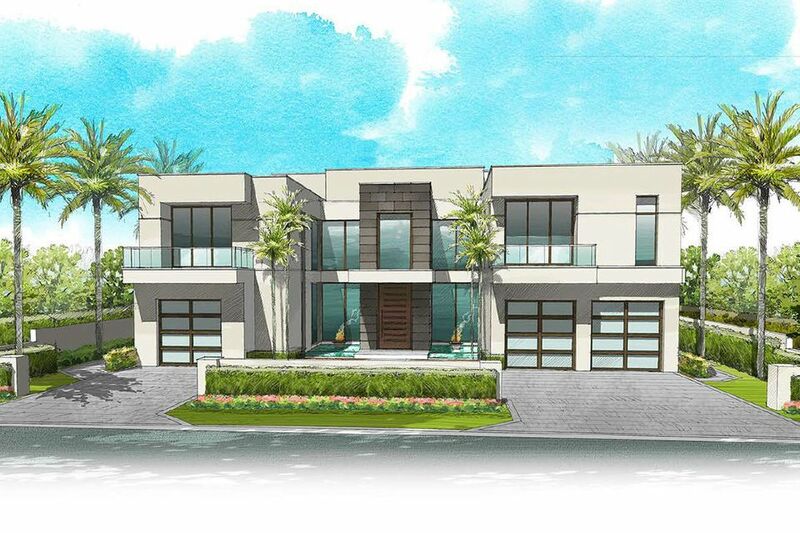 Architectural excellence prevails in the exteriors of the homes. Meticulous attention to detail characterizes many of the 700+ homes in the community. Views range from breathtaking water and/or golf views to beautiful gardens. Surroundings are spacious with European-inspired charm. Royal Palm Yacht & Country Club is located on East Camino Real, a few blocks from the Atlantic Ocean and across from the Boca Resort Hotel. 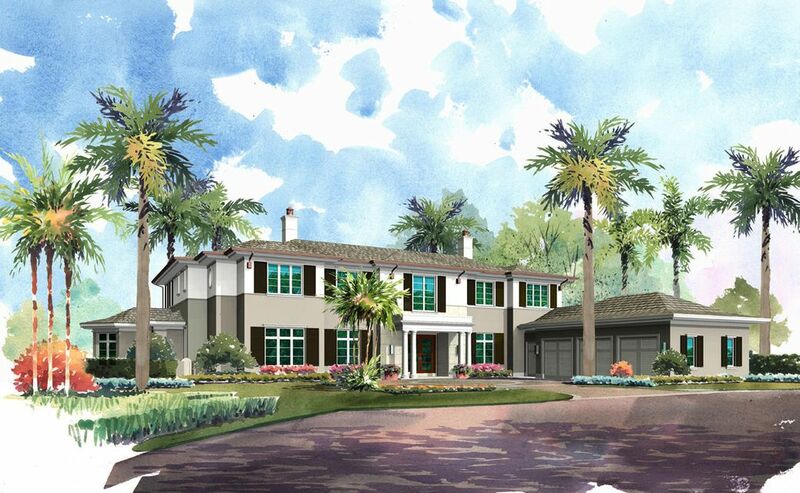 View current listings in Royal Palm Yacht & Country Club on this page below. To view listings in other country club communities, go back to Boca Raton Country Clubs page, or try using our Advanced Search. For brochure and prices email marilynfjacobs@gmail.com, call or text 561-302-3388.